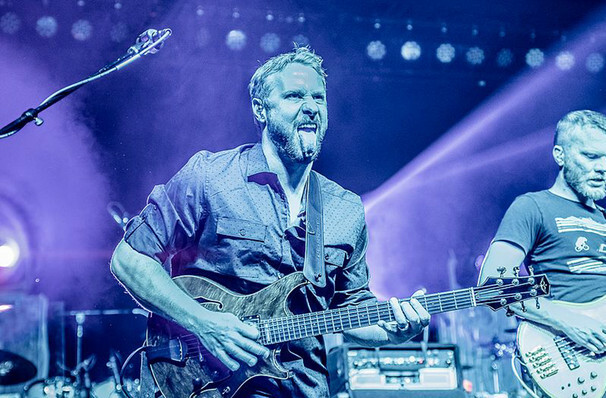 Jam Band extrordinaire Spafford hit the road! 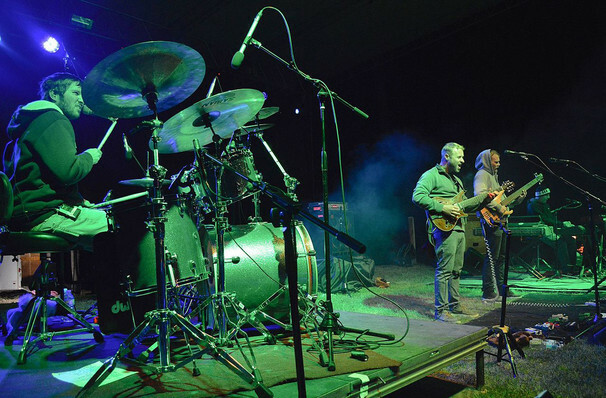 Having enjoyed a stratospheric rise to fame within the past couple of years, jam-band extraordinaire Spafford hit the road in 2019 as they celebrate their 2018 release, For Amusement Only. Loved for their strong vocals, tight harmonies and catchy tunes Spafford blend rock, funk, jazz, reggae, ska and electro-pop to create an entirely unique sound that's ready to light up any stage! 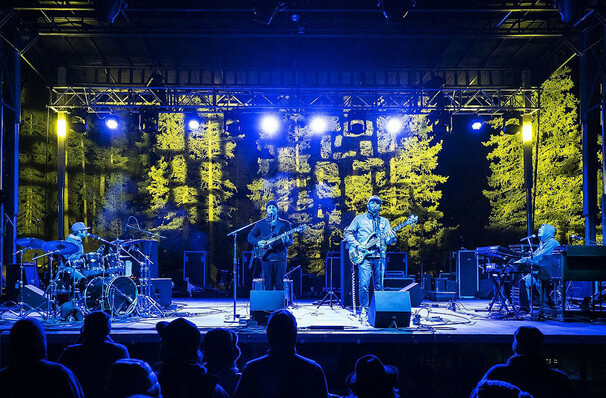 Formed in 2009, Spafford is made up of Brian Moss, Jordan Fairless, Andrew 'Red' Johnson and Cameron Laforest. Having cultivated a dedicated fan base in their native Arizona the four-piece quickly became the biggest rock band in the south-west. 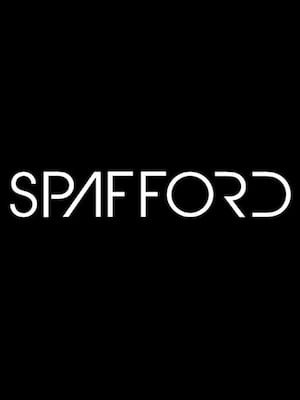 Through word of mouth, self-releasing three albums and high-octane live shows Spafford now play to sell out audiences! Don't miss your chance to see them perform live! Seen Spafford? Loved it? Hated it? Sound good to you? Share this page on social media and let your friends know about Spafford at Vinyl Music Hall. Please note: The term Vinyl Music Hall and/or Spafford as well as all associated graphics, logos, and/or other trademarks, tradenames or copyrights are the property of the Vinyl Music Hall and/or Spafford and are used herein for factual descriptive purposes only. 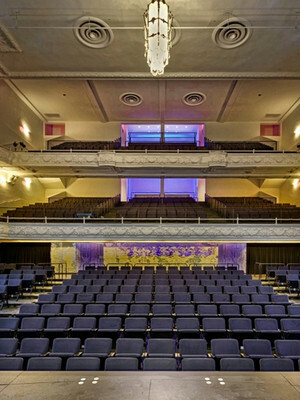 We are in no way associated with or authorized by the Vinyl Music Hall and/or Spafford and neither that entity nor any of its affiliates have licensed or endorsed us to sell tickets, goods and or services in conjunction with their events.